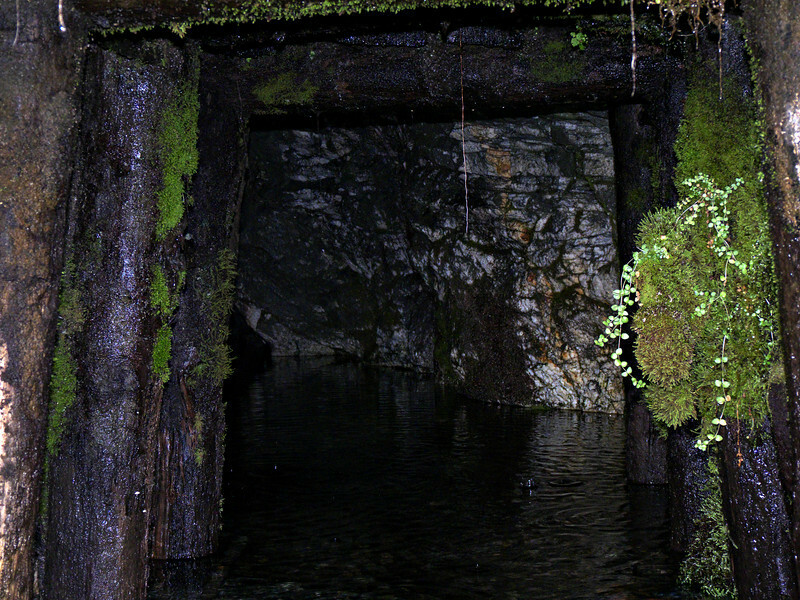 Abandoned mine, Bonnie Jean hut, Mt. Judah trail. One man in Glenorchy told me that when he was a boy he and his friends used to wade and swim into these old mines, marking the walls as far in as they dared in a test of bravery. Not the brightest thing to do, he admitted.